Vote for Nonie For Town Water Commissioner! 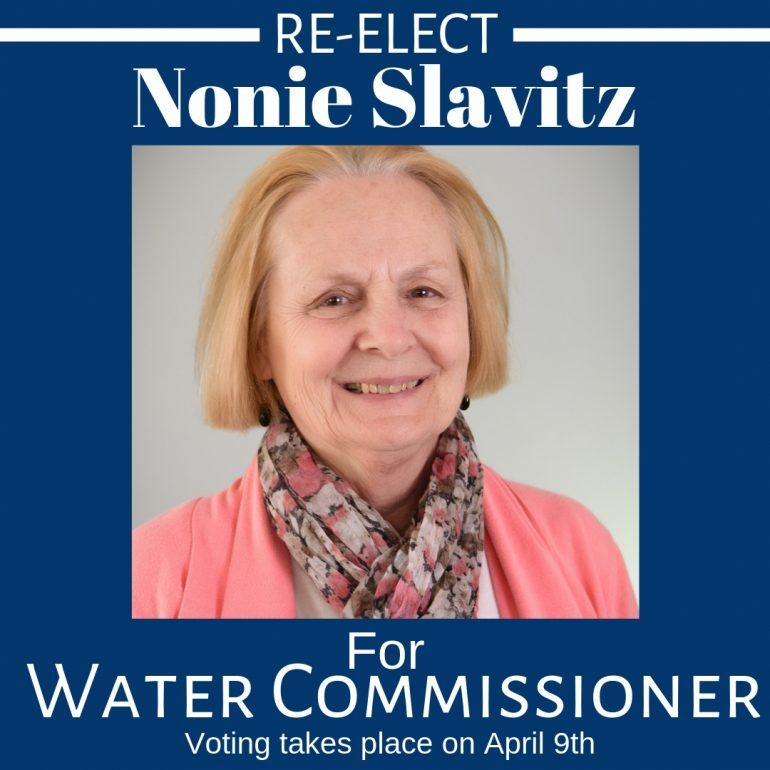 - Compass Rose Real Estate, Inc.
One of our good friends and valued team member, Nonie Slavitz, is running for Town Water Commissioner! Nonie has been commisioner since 1988. Water commissioners, like Nonie, are responsible for running the enterprise account, Wannacomet Water Company. As with everything she does, Nonie takes her responsibilities as Town Water Commissioners very seriously, and always uses careful thought and consideration in making decisions that will impact the Nantucket Community. Voting will take place on April 9th! Don’t forget to re-elect Nonie Slavitz for Town Water Commissioner!